The aged care workforce in rural and remote Australia will receive a much-needed funding boost announced by Minister Ken Wyatt on Saturday. UnitingCare Australia, the lead organisation delivering the Accord on the Remote Aged Care Workforce, the targeted initiative launched last year to sustain, support and expand the aged care workforce in remote communities, will receive $1.5 million in Government funding over three years. An additional $450,000 will be invested through Aged and Community Services Australia (ACSA) to develop and build the local aged care workforces. Minister for Senior Australians and Aged Care Ken Wyatt says the Accord will strengthen the aged care workforce and improve the quality of aged care services in regional, rural and remote Australia by tapping into the knowledge and experience of local communities and people working in aged care. “By working with local communities and understanding their needs, the Accord will create an employment and career pipeline in rural, regional and remote Australia. “It will bring together aged care organisations working in partnership with the employment, health, education and training sectors to build the aged care workforce,” he says. 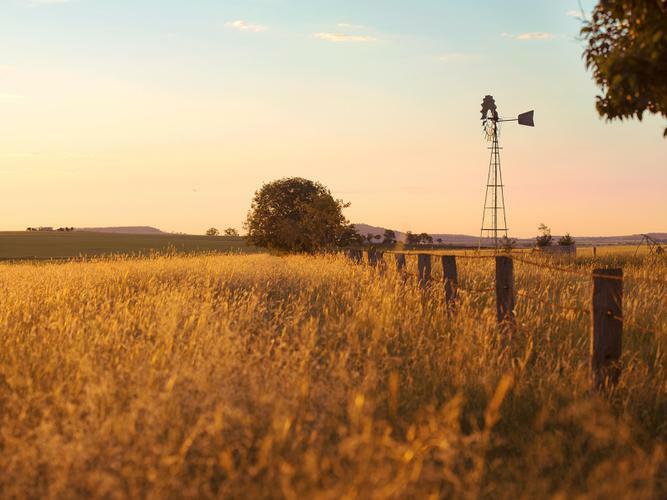 UnitingCare Australia and ACSA welcome the boost which will address the disadvantage of ageing communities living in rural and remote areas. National Director of UnitingCare Australia Claerwen Little says this is a high priority for the organisation and its providers. “Although we will be working to develop remote workforce capacity, it will also create opportunities to activate local resources to deliver services the way they want them to be delivered,” Ms Little says. Chief Executive Officer of ACSA, Patricia Sparrow says the attraction, recruitment and retention of the workforce is one of the most challenging issues facing aged care but this is even more evident in regional, rural and remote communities. “Building skills and ensuring we have right-fit workers in regional, rural and remote communities will help the often-smaller non-profit services survive and keep services locally available. That means keeping people in their community and families closer together. However, Ms Sparrow says this funding is really only the first step. “The next is to make sure the Rural and Remote Supplement is increased to $10 per day. “There are big challenges and opportunities in the decades ahead as we live longer and healthier. “The answers are the responsibility of everyone: government, providers, families and older Australians working together with the wider community,” Ms Sparrow says.